A rather dry report from Rueters talks about the toner bomb without getting into too many details. By looking at the video, we in the bussiness can tell a great deal. 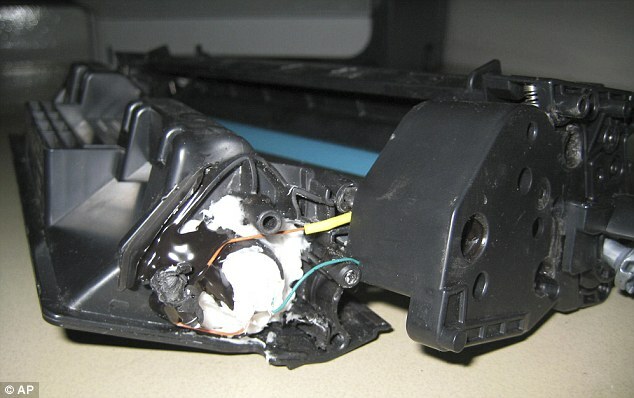 The toner cartridge was installed. 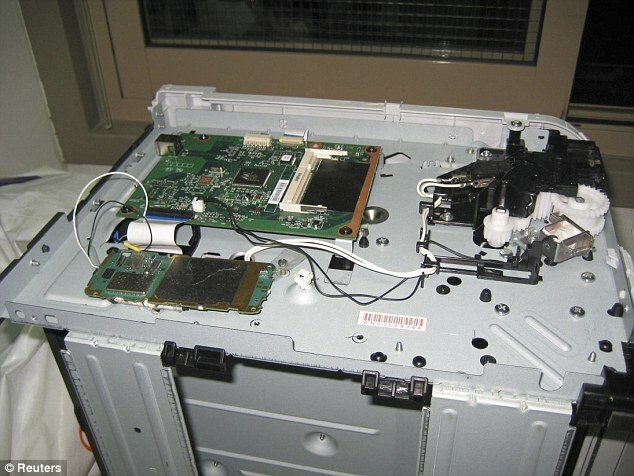 The cell phone and other electronics as well as wiring, are contained within the HP LaserPrinter. 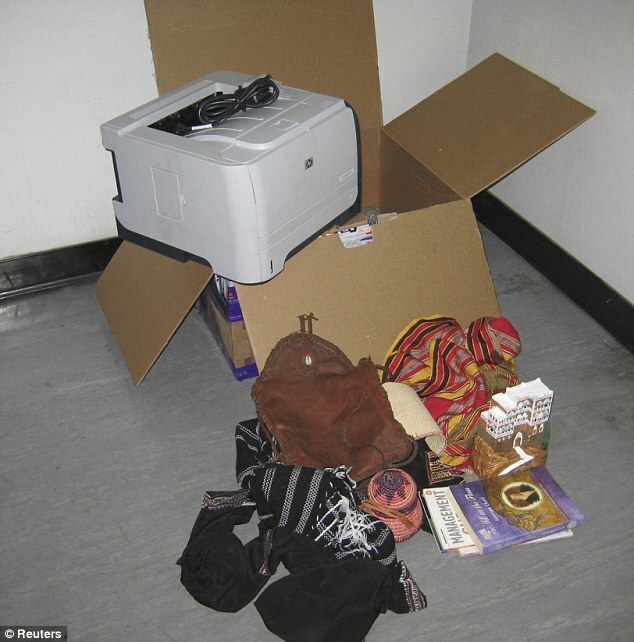 So basically, the explosvie material was packed into the toner cartridge and wired into the timer, power source and other detenation electronics, bolted on somwhere in the priner. From the outside, the unit looks as tame as ever. As to how these bombs were detected, officials said the plot was discovered thanks to intelligence passed from Saudi Arabia. Without that tip, it's unclear whether anyone would have discovered the bombs before they were airborne — or on U.S. soil. Great, no high-tech solution here, just more heavy TSA petting before boarding. There is absolutely no doubt that HP had nothing to do with this, and is indeed a big victim here. 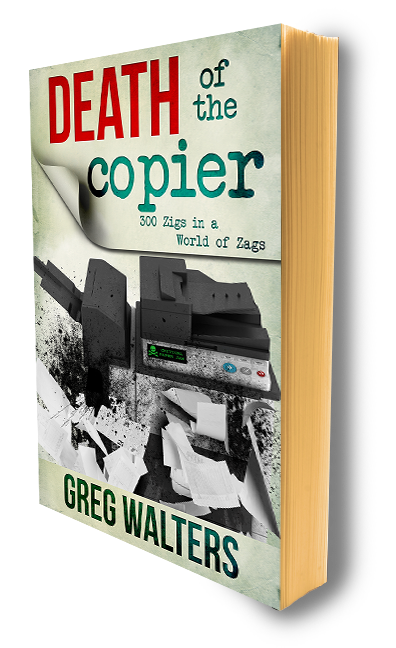 Not to mention, traditionally older cartridges (especially fax toner cartridges) had white powder on them when you took them out of the box. The reason, if memory serves me correctly was that it was magnetically charged powder designed to prevent any sort of toner leakage out of the box.